Any thread with >2 months of inactivity is auto-archived as "incomplete." If you need one of these threads revived, please post the URL below! Include the board you want it put back in. Any thread with no posts for more than 2 seasons (6 months) is considered "too old" and will not be revived. We cannot revive "completed" threads (as it makes RF go wonky). Do not archive threads before all participants agree it is finished! Pare doesn't have any Rift Force yet. Can I please have This revived and placed in Siren's Summit? Female – Equine – 5'7"
ShadowMare doesn't have any Rift Force yet. Tech doesn't have any Rift Force yet. Could I get this thread revived? 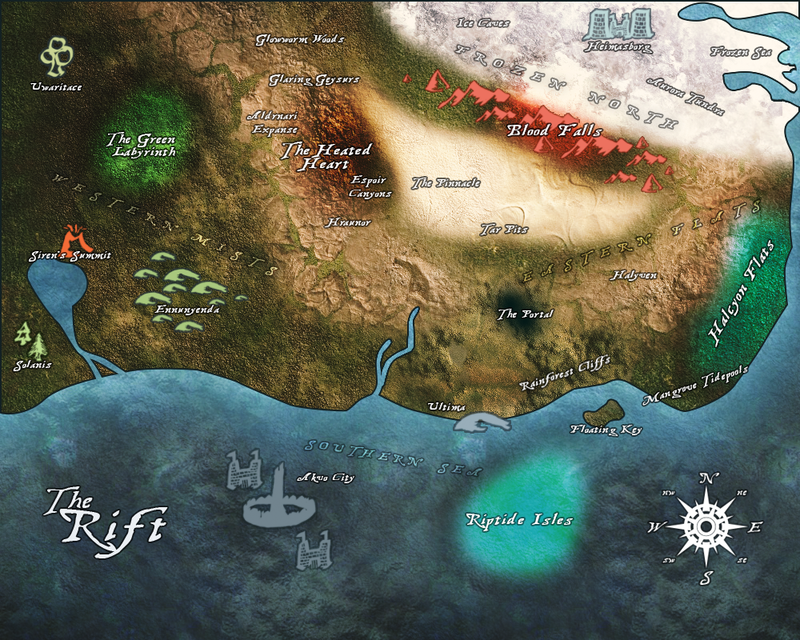 http://riftrpg.net/showthread.php?tid=1173 It belongs in Solanis.